Doctor Who?? Raggedy Man, goodnight. – TheLiteracyLeader. Doctor Who?? Raggedy Man, goodnight. I realised recently what an amazing programme Dr Who is when my seven year old son came sobbing from his room after watching a clip on Youtube where Matt Smith regenerates into Peter Capaldi. ‘It was the bit when Amy Pond said ‘Raggedy man goodnight’, that made me feel sad,’ he cried. I had to admit that I too had become a snivelling wreck and I was already sobbing when Matt Smith delivered the deadly line ‘I will never forget when the Doctor was me’. Something that moves a seven year old boy to such an extent is powerful stuff! I had to use it in the classroom. There are hundreds and hundreds of ways Dr Who can be used effectively in the classroom…the geek in me got a bit giddy. The BBC ran a competition to write a script a few years ago but the resources are still there on-line. They have brilliant video clips and ideas to create aliens, develop characters, settings and scripts with lesson notes and printable resources. This fits in brilliantly with my Year 5/6 topic on Space this term – hurray! What about teaching art and art history through the really moving episode that features Van Gogh, his paintings and tragic life. Another one that I blubbed at!! There is also the episode where they visit Pompeii in time for the towns volcanic destruction – great for a Roman topic. 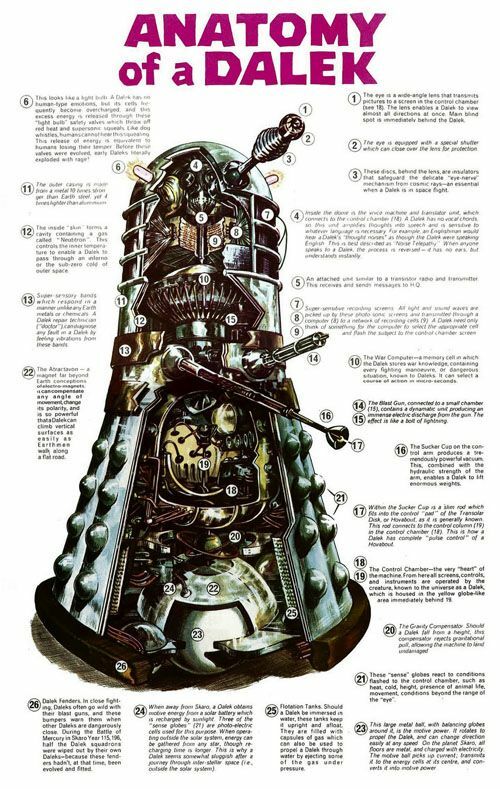 What about an explanation or instructions on how a Dalek works? Or a balanced discussion on whether the Doctor should wipe out the Daleks?? What about creating aliens and planets to feature in a new story…? The children could write a travel brochure for their newly created planet or a fact file on their alien or monster. Now that Clara Oswald is no more the Doctor is in need of a companion – get the children to create one. 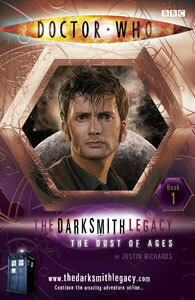 Look at past companions and list the key skills needed to travel through space and time. And what if the Doctor regenerated again…what would he look like…who is your favourite Doctor so far? I struggle with that one…I am caught between David Tennant and Matt Smith (for died-hard Whovians I am sure that that is some form of blasphemy and that I should really appreciate the older, darker models!). The BBC has a beautiful Doctor Who section on their website with fantastic info on characters and monsters – a brilliant resource for story writing. 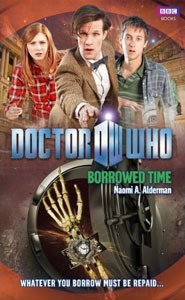 There are lots of Doctor Who books that could be used as a model text for Sci-Fi story writing. They can be picked up on Amazon second hand for a couple of pounds. Every time there is a new generation, we look at the new guy and go… “I don’t like him.” But then, by the end, my family are crying over him. Yes, everyone’s favourite is David Tennant. I still can’t get over the fact that he is married in real life to the woman who plays his daughter in Doctor Who.